Many individuals are unfamiliar with U visas and are unsure about how and why they are awarded. However, if you are unlucky enough to be the victim of a crime, you may be able to apply for one. Moreover, f you consent to help with the prosecution of your attackers, you may be able to remain in the United States even if you entered without inspection. 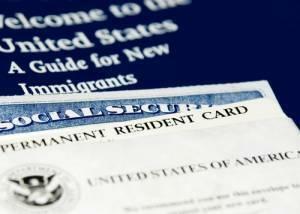 It is important, though, to be aware of the requirements for a U visa before you begin the application process, especially in recent weeks. Given the current flux in the U.S. immigration system, it is not implausible to think that regulations may change in the future. The U visa is granted to victims of certain crimes, such as human trafficking, prostitution, violent assault, domestic violence, and several others. 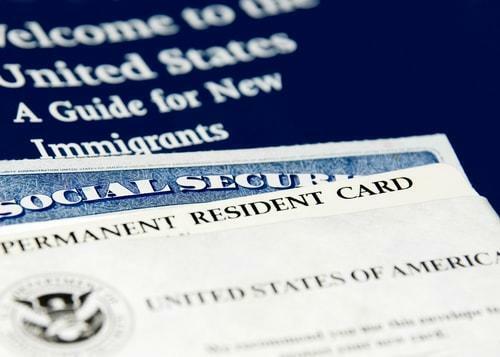 A person generally has a higher likelihood of being granted a U visa if he or she has been the victim of a crime in which he or she suffered severe abuse (mental or physical), but there are a host of crimes for which one may be considered for a visa. The single most important criteria is that you, as a victim, must be willing and able to assist U.S. law enforcement in attempting to prosecute the people who harmed you. The requirements specifically state that you are “helpful, or likely to be helpful” in the prosecution of your attacker. The United States is a country that plays host to great things and people. However, its relative prosperity makes it attractive to many types of criminals, including human traffickers and others who cause innocents great degrees of harm. If you are a victim of a crime, and you are in the U.S. or you were the victim of someone breaking U.S. laws, you may be entitled to immigration benefits if you assist law enforcement in their pursuit of your attacker.